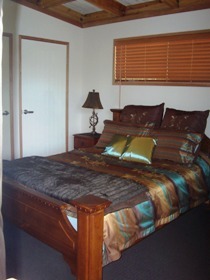 Luxury at down to earth prices at Zengarra Country House and Pavilions. 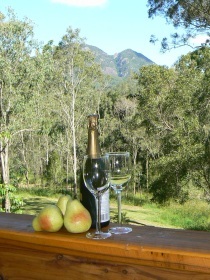 A friendly retreat set on 75 tranquil Scenic Rim acres on the slopes of Mount Greville on Lake Moogerah, near Boonah. 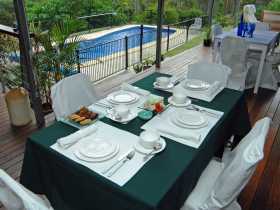 Featuring live music on the grand piano and concert Marimba, which guests can enjoy as part of a romantic Zengarra getaway. 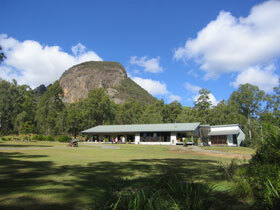 The award winning eco-friendly design provides a spacious country retreat for couples; surrounded by bush land lakes and national park in the triangle formed by Cunningham's Gap, the Governor's Chair and Spicer's Gap. 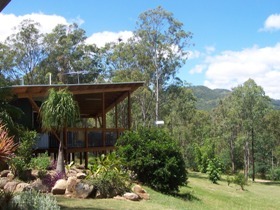 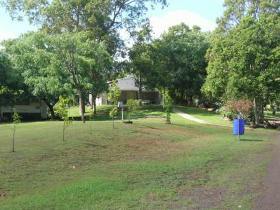 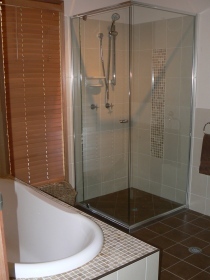 Millys at Moogera is a country house for rent located close to Moogerah Dam in the fabulous heart of the Scenic Rim. 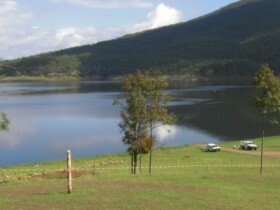 It has stunning lake and mountain views, absolute serenity, peace and quiet and just one and a half hours drive from Brisbane or the Gold Coast. 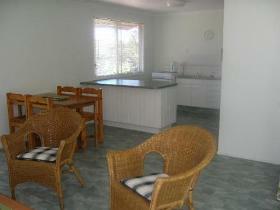 It is a unique country escape for you and your family. 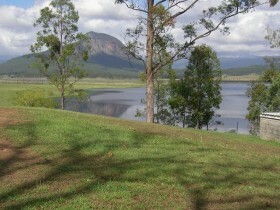 Lake Moogerah Caravan Park is located right on the shores of beautiful Lake Moogerah in the heart of the Scenic Rim. 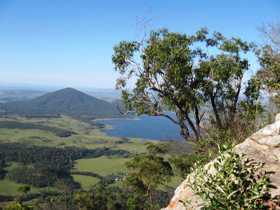 One of South East Queensland Country's most picturesque areas only an hour drive from Brisbane and less than two hours from the Gold Coast.